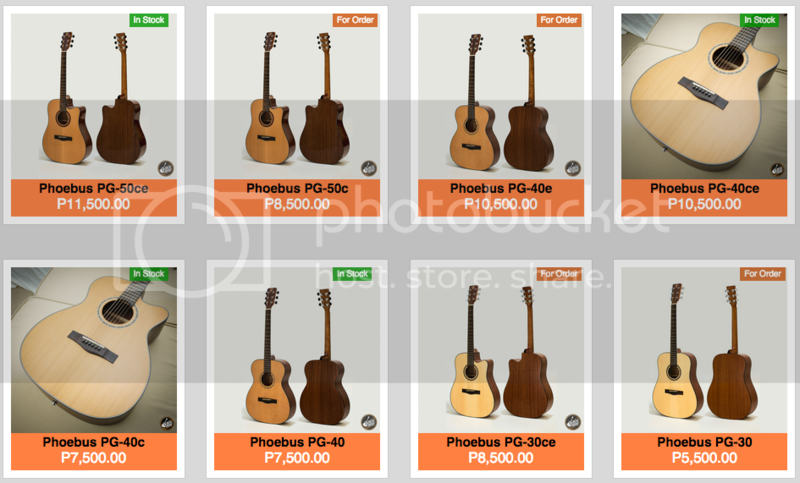 GUITAR PUSHER: Phoebus and Maestro Acoustic Guitars and Ukeleles!!! Phoebus!!! 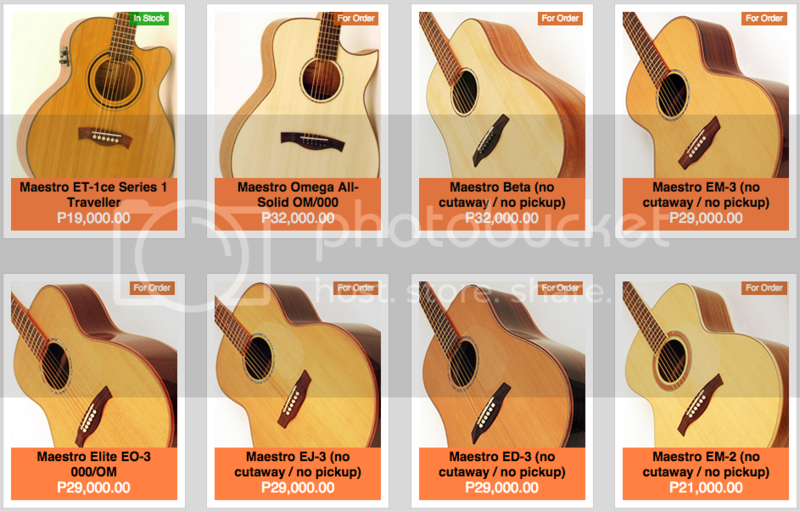 Amazing acoustic guitars at very affordable prices!!! 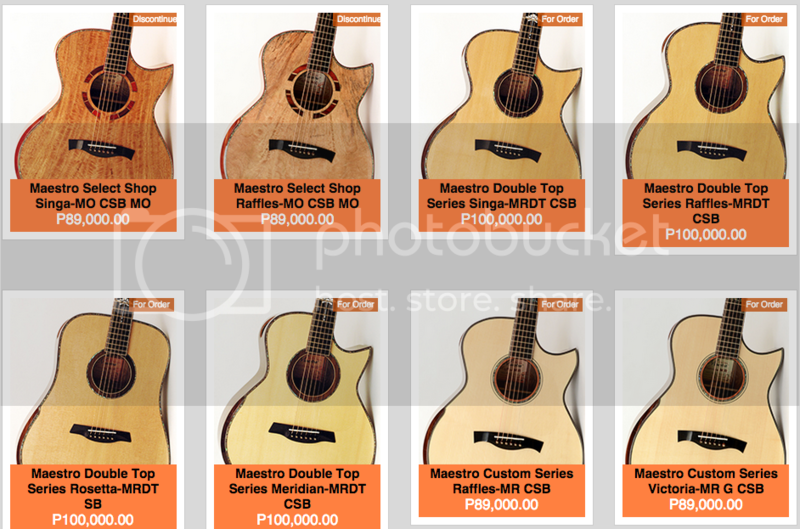 You may test these guitars at the Guitar Pusher homebase on Dela Costa St. in Makati City. 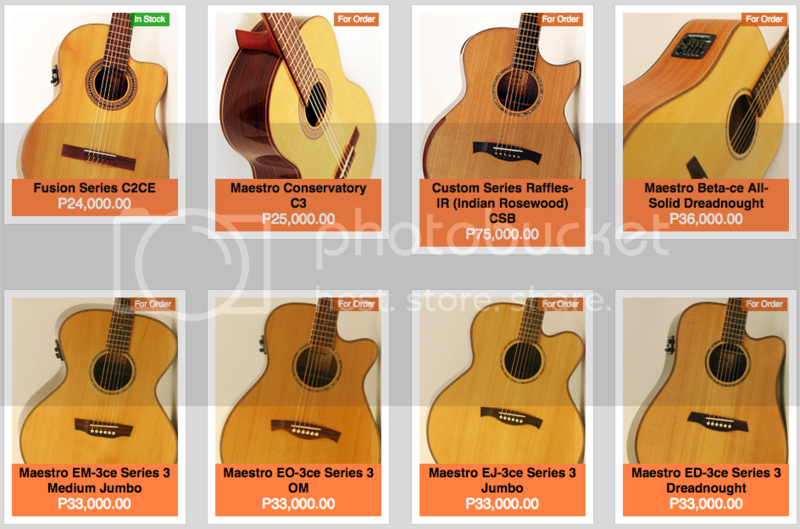 For inquiries, please don't hesitate to contact me at 0917-795-3511, or send me a PM here on Philmusic. 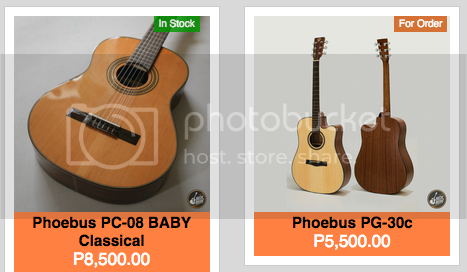 If you text me, please say your real name and your Philmusic username. Thank you!!! PLEASE DON'T POST ANYTHING HERE. JUST SEND ME A PRIVATE MESSAGE IF YOU HAVE QUESTIONS. THANK YOU! 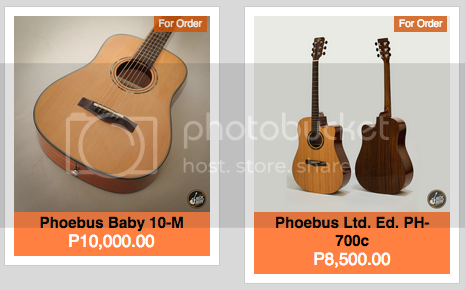 Re: GUITAR PUSHER: Phoebus Acoustic Guitars!!! 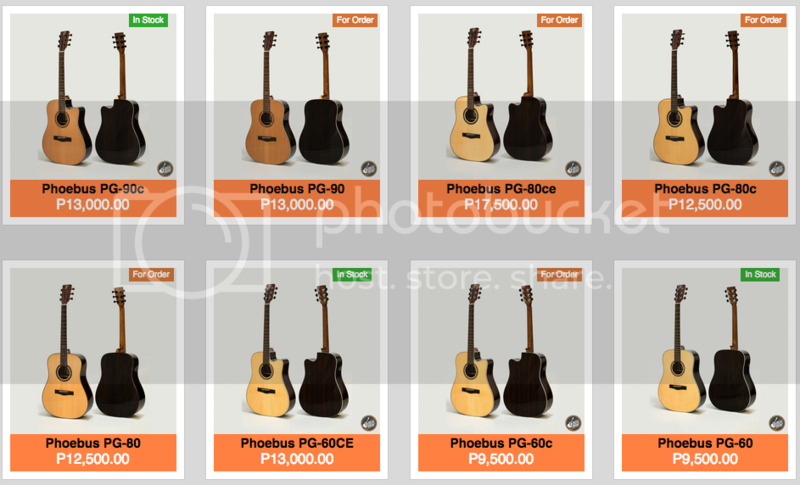 Demo of the Phoebus PG50ce. Thanks, Renz! 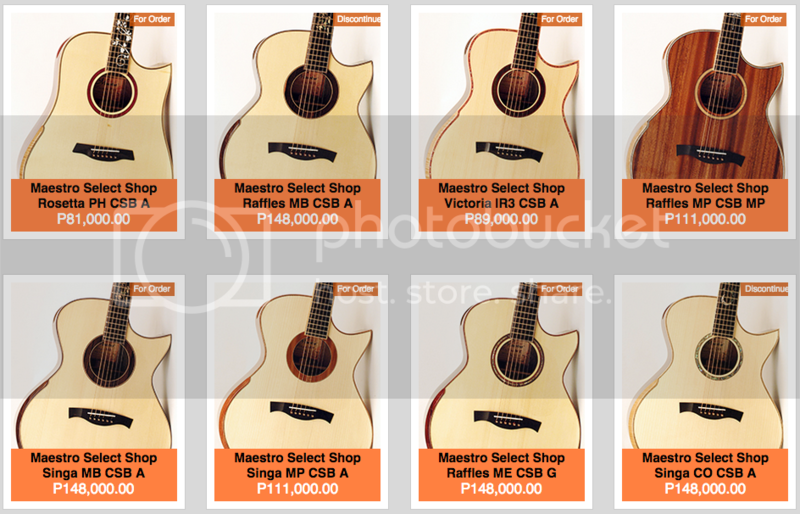 In stock and ready to rock!!! Send me a PM or text/call me for inquiries!!! ayus! 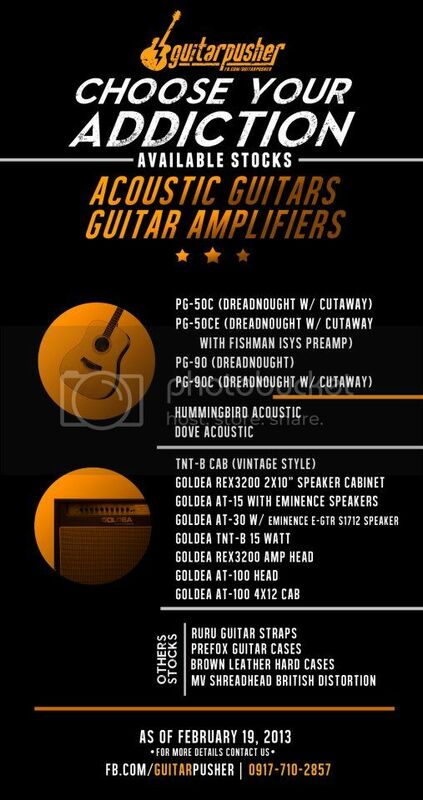 meron na pala kayo dito post sa classifieds sir mark. Walang signal ng cellphone sa lugar na kinaroroonan ko ngayon. I'll be here until Monday. 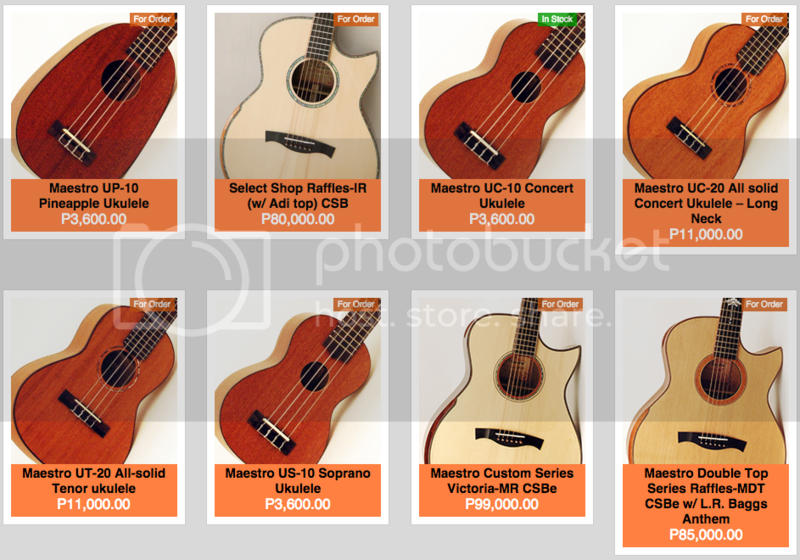 PM muna for inquiries. New stocks arriving middle of next month! 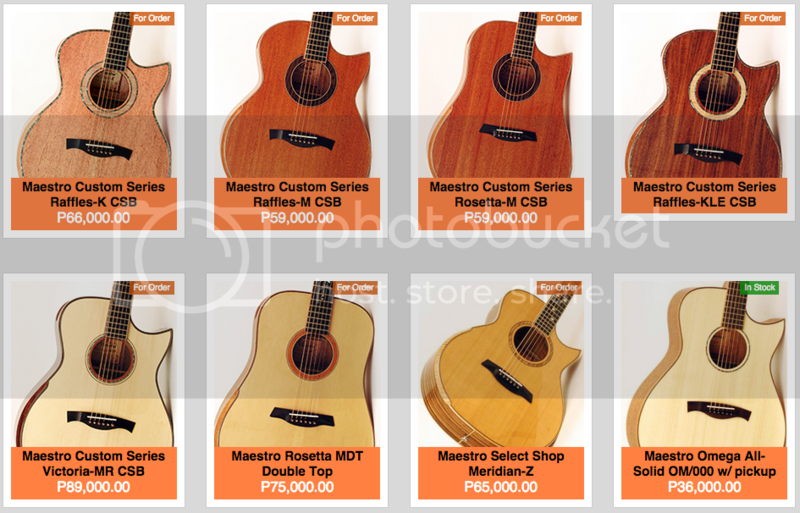 Amazing acoustic guitars at very affordable prices!! !